I'm Ryan Stivers, a full-stack developer based out of Columbus, Ohio with an insatiable desire to create and improve. I strive to produce semantic, readable code, and gravitate toward satisfying, intuitive design. When I'm not coding I spend my days gaming, watching hockey, skateboarding, making music, taking pictures, reading, and being a husband. I generally use this site to experiment with various technologies. Check below for some of the things I have worked with. Questions? Proposals? Ideas? Contact me, let's chat. This site was created with Bulma, jQuery, Stellar.js, Sass, Formspree (temporary), Node, Express, and Firebase. Parallax effects disabled on mobile. Administrator portal for the National Hemophilia Foundation Bleeding Disorders Conference 2018. Project developed as a remote contractor to Current Studios, Halifax, NS. 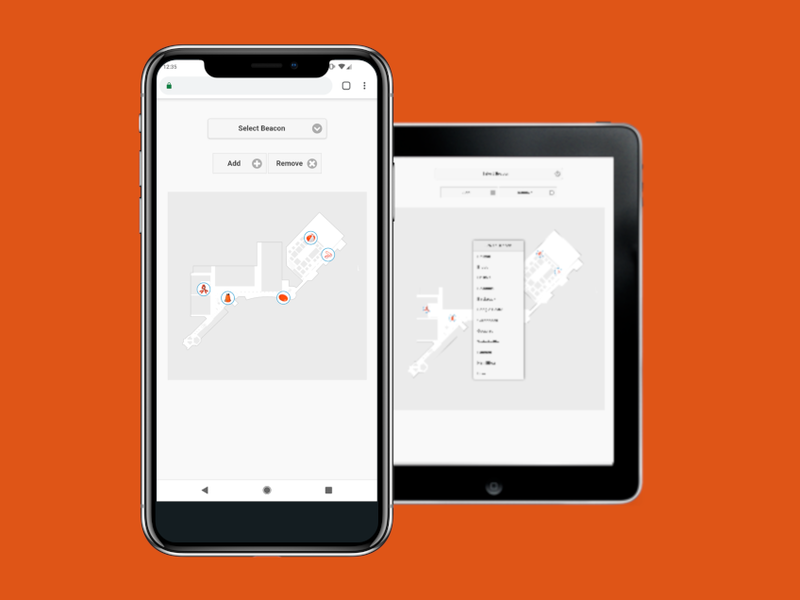 Single-page, responsive web app allowing event staff to place virtual beacons around the venue map. Beacons sync data with interactive AR scavenger hunt app used by event patrons. Ultra simple front-end designed using jQuery Mobile and UI. Back-end is built with a custom Node.js/Express REST API to store names and normalized coordinate data in a Firestore DB. The API also provides necessary data to the end-user app. 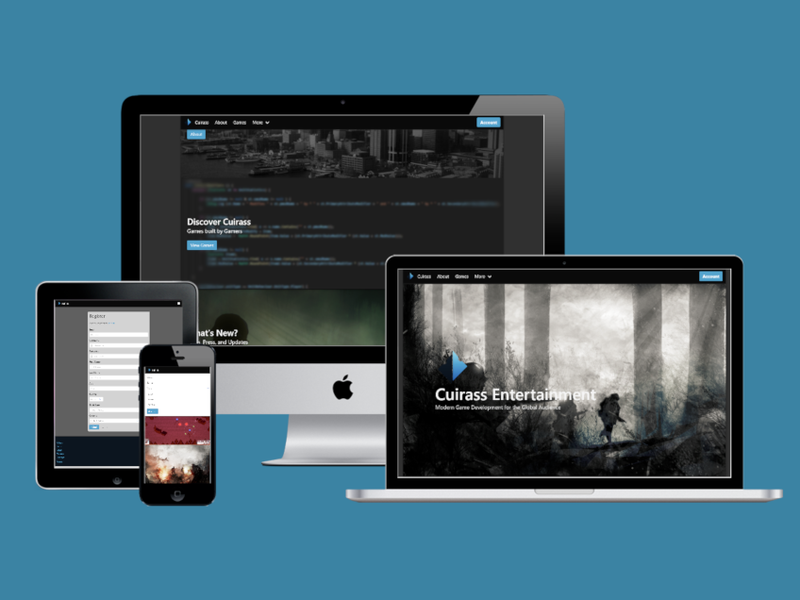 Full website build for Cuirass Entertainment, a game studio headquartered out of Halifax, NS. Multi-page site includes multiple static pages, registration, login, account dashboard, and contact form. 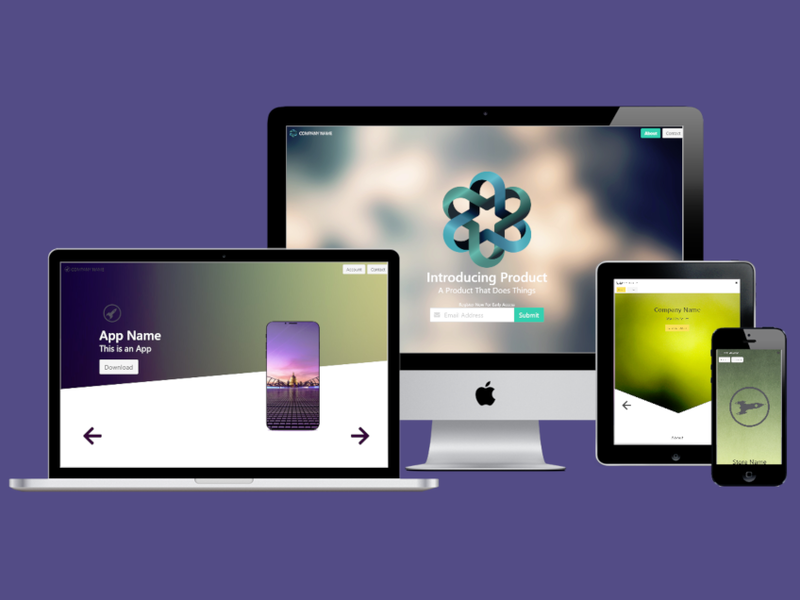 Responsive front-end developed with Bulma.css, jQuery, and assorted libraries. Back-end stack consisting of Node.js, Express.js, and MongoDB. In-House team member for release of MoveHQ Sales and development of various aspects of remaining MoveHQ product suite. 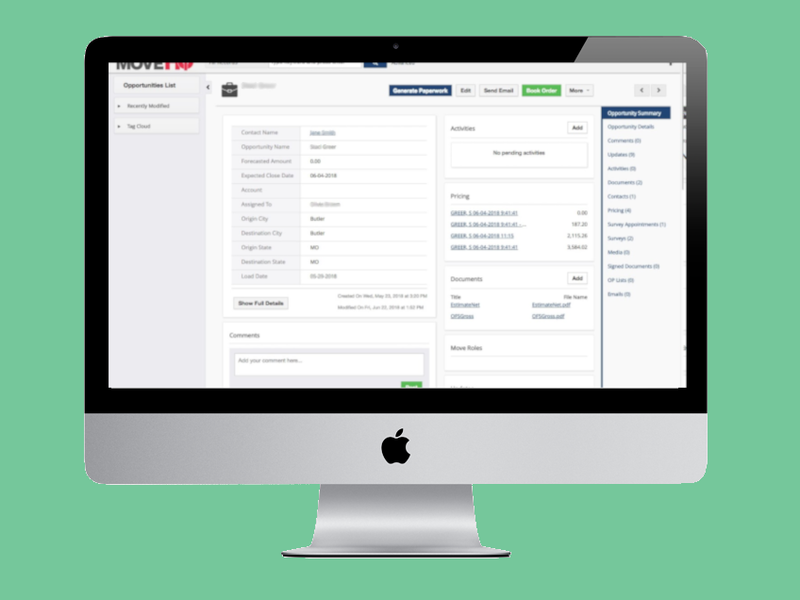 All-in-one CRM for moving companies that handles Sales, Customer Engagement, Drivers, Warehouse, and Management. Weekend experiment with fellow developer David Specht. Utilizes React to serve multiple simple landing page mockups designed with Bulma and raw CSS.